Our Luxury One Bedroom Suites offer three different room configurations and luxury facilities, with space for the family. Take pleasure in a private luxury in-room spa pool in your tiled bathroom, a separate spacious lounge area, a separate bedroom and kitchenette. 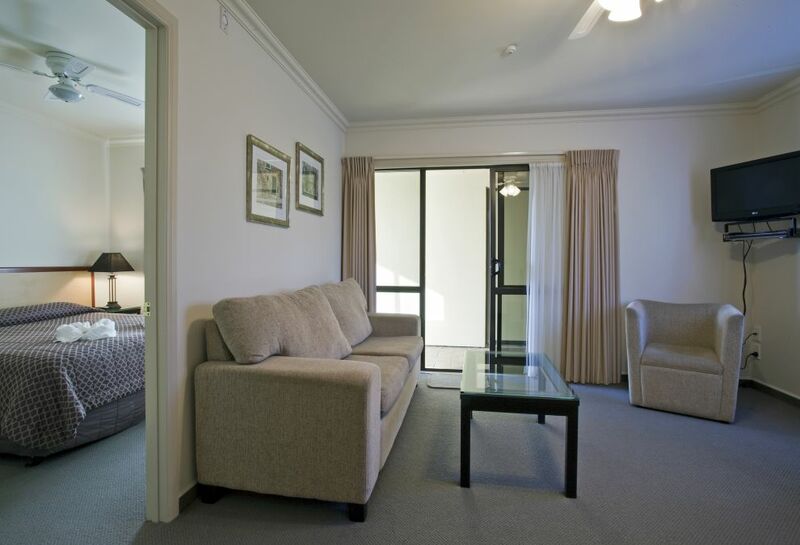 Relax in our Two Bedroom Family Suite. 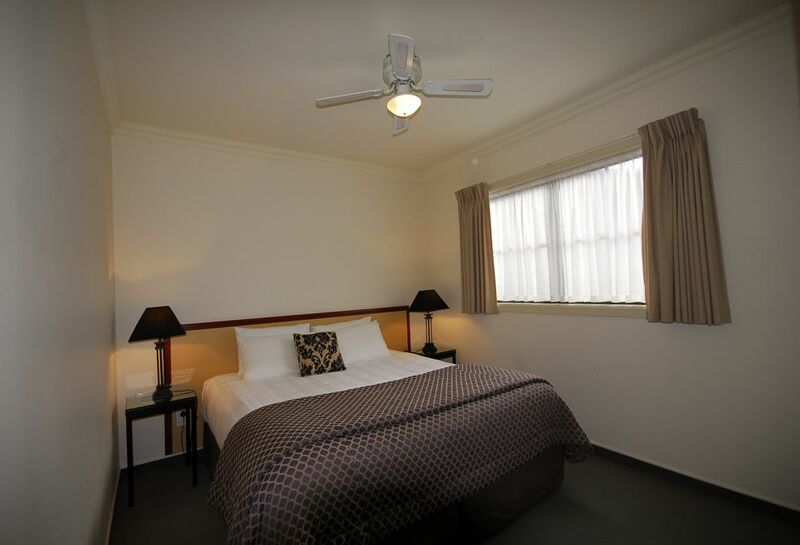 Each suite in our Rotorua motel features a super king bed and single beds, a kitchenette and in-room spa bath.